When I graduated from college I said I was done! Years later when I completed my masters through seminary, I said no more! Then several years later when I completed my doctoral work I just smiled. It took three diplomas before I was personally convinced education must never stop. Obviously education isn’t limited to formal degree programs, but with today’s online opportunities, undergraduate and graduate degrees are more accessible than ever. This past week has been intense but awesome! 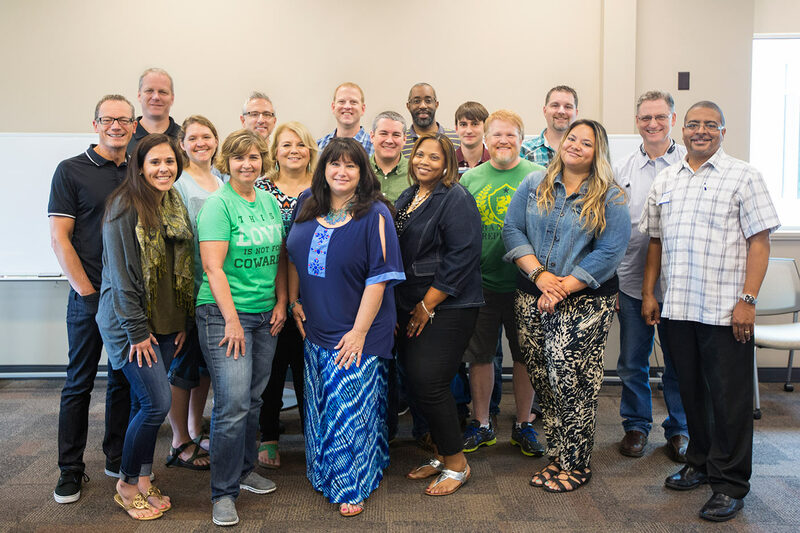 18 students who are part of a Masters Degree Program with Wesley Seminary at Indiana Wesleyan University participated in a for-credit elective taught at 12Stone Church. 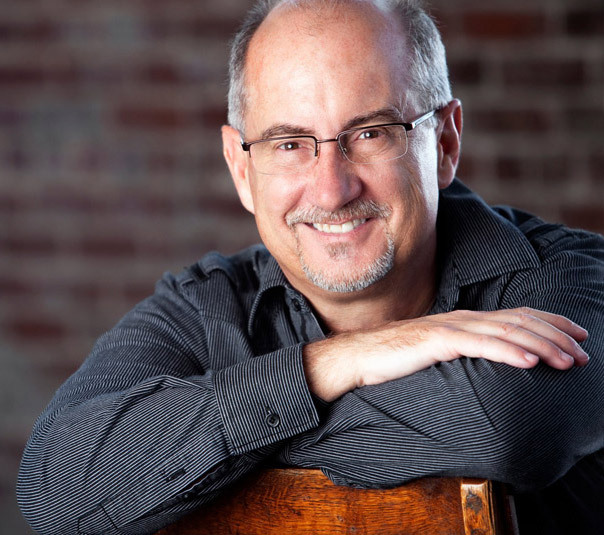 @WesleySeminary offers outstanding programs and it’s my privilege to serve as an adjunct professor. 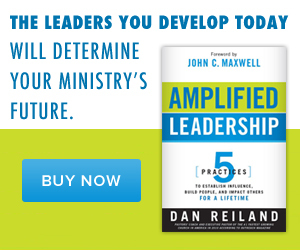 This course is titled: Leading People: Relational Influence for Ministry Effectiveness. Several staff members and I had the privilege to teach and get to know the awesome students you see in the picture. We had a blast!! Teaching and learning is so much fun with engaged students who are local church and other ministry leaders! Here are 5 reasons why you may want to get that degree you’ve always thought about pursuing. 1) It’s always a good idea to keep growing. When you stop learning you are pretty much done. It’s easy to drift into a comfort zone, and formal education helps keep you growing and moving forward. 2) You meet interesting people outside your own circles. The books, lectures, discussions, and papers are all essential to the learning process, but people are what make the experience come alive. Comparing experiences, challenging thinking and just making new friends is so valuable. 3) It’s a set aside time for thinking you would not otherwise do. Most of us are busy and on the run. Taking consistent time for education requires a significant price tag, but what in life that is truly valuable doesn’t cost us something? Thinking is deeply connected to change and growth. Taking time to study and think is a gift to yourself for your personal future. 4) You often need a guide to help you get to the next level. Each time I take a significant step forward in my personal growth, it’s never alone. I need someone who knows more, has more experience, and has thought about things I haven’t in order to show me the way. My hunch is that is true for you as well. 5) It’s a short term investment for a long term value. A common response to continued education is “Hey, I’d love to do it but I don’t have the money and don’t have the time.” There is certainly truth to those sentiments. But as I reflect on my experiences through degree programs it was worth it every time. I hope you pursue all the education you need to take you to the next level! Previous PostMy Spouse Is On Staff!